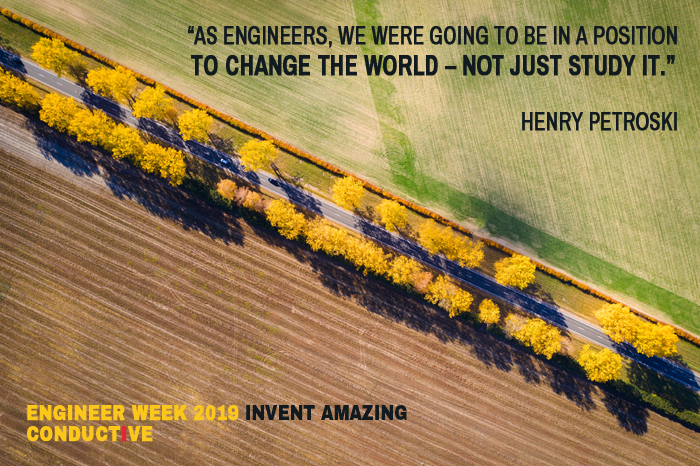 This year’s engineer week theme is “invent amazing” which takes the opportunity to marvel at how engineering has impacted our everyday lives up until today, as well as to look forward to new innovations in the future. We look at how much engineers have accomplished throughout history and celebrate all of the amazing ways that they make the world a better place. next post: Do You Know Your Engineering Facts? It’s Trivia Time!